We are company specialized in the development of Multimedia Content Management and Analysis Software. 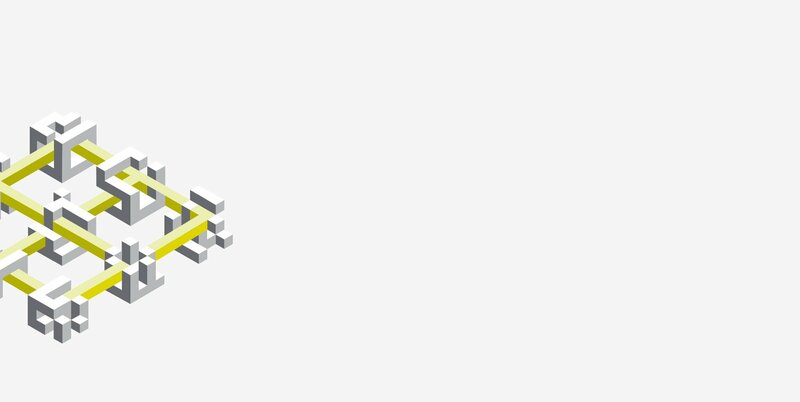 Our goal is to improve the management of Video, Audio and Image files of our clients. We’ve been developing our products since 2003 with a highly-qualified team on multimedia management and a partner’s network specialized in the sales, integration and implementation of audiovisual solutions with international presence. 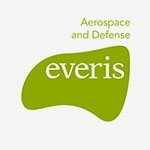 We are part of everis Aerospace and Defense, an everis group company that provides global and innovative solutions for defense, security and simulation sectors, based on engineering developments, our own products, and those from third parties. Founded in 1996, everis is a multinational consulting company firm that offers business and strategic solutions, development and maintenance of technological applications and outsourcing services. Currently it has more than 17,000 professionals operating in their offices and high performance centers in 13 countries. everis belongs to the NTT DATA group, sixth IT services company in the world, with 70,000 professionals and presence in Asia-Pacific, Middle East, Europe, Latin America and North America. The integration with NTT DATA, allows everis to enlarge its solutions and services for its clients, increase its capacities, technological, geographical, and financial resources helping provide the most innovative answers to its clients.